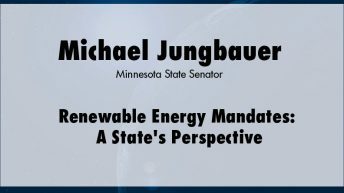 Michael Jungbauer is a Minnesota state Senator with diverse educational backgrounds in business, economics, bible studies, chemistry, and biology. 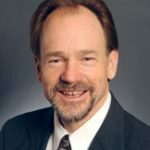 He spent two decades becoming a national expert on wastewater treatment design, earning a patent for bioremediation and consulting on water projects in Poland, Germany, Honduras, and Philippines. 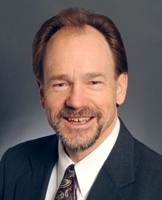 He is a leading voice on environmental policy in the Minnesota Senate; he serves on the National Conference of State Legislatures’ standing committee on Agriculture and Energy; the American Legislative Exchange Council’s standing committee on Tax and Fiscal Policy; and is a member of the National Caucus of Environmental Legislators. 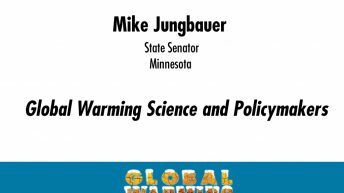 He is a nationally recognized speaker on climate change and water reuse.